School Management System Software is an online school management software designed to handle all school work. It can handle various modules like administrate, students details, results, attendance, teacher/Staff details & attendance, library system, school website etc. Plan out the academic year on administrative calendars, get personalized course timetables for every grade and faculty member, organize PTAs, and more. Schools who want to make their school digital and paperless can start using our software and see the difference. Are you thinking to update the way you handle your school administration? Then it’s time you shift to school management software and leave that old filing system. Managing the activities of school administration is an arduous task and file management system makes it even tougher. Every school has hundreds of staff including teachers, accountants, drivers, managers and the rest. It is not an easy job to manage their details and stay updated with every change now and then like a salary increment or change of designation, etc. School management software offers a way to save your time and money in this regard. 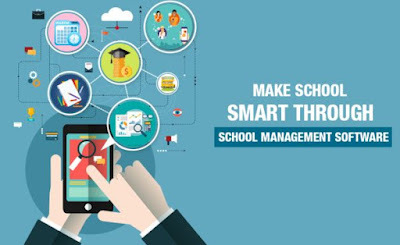 The main functions of school management software are to control the activities of school administration while offering other facilities like SMS communication, website integration and more. The exact features may vary from software to software. 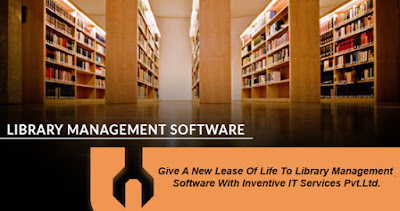 The school management software makes the data storage and retrieval faster and easier. You can store student details in an easily accessible format as compared to the traditional file system. For example, if you want to search the details pertaining to a single student, all you need to enter is his name or admission number, and the software will search it for you in no time. “This School Management Software serves as a central information system and there is no need to maintain separate files for different departments as one file is shared by all the departments”.